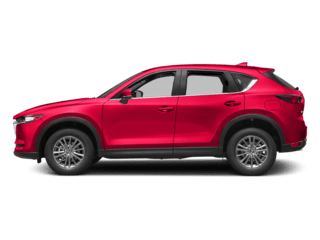 Looking for a new Mazda CX-3 for near Sartell? 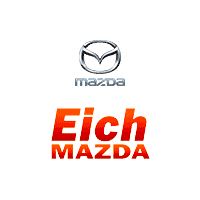 Then make your way from Sauk Rapids to Eich Mazda and check out our current lineup of Mazda CX 3 SUVs. 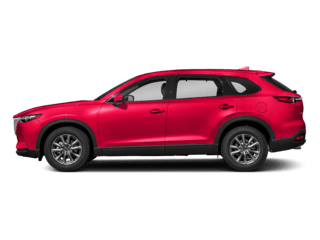 The latest CX-3 gets outstanding fuel economy numbers at up to 34 mpg highway, as well as sports coupe-like handling and a surprisingly spacious and well-appointed cabin, complete with soft-touch touch materials and available features like leather upholstery and heated seats. 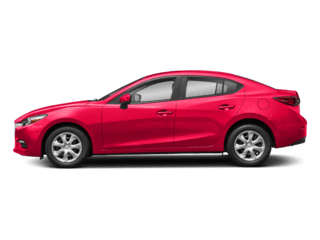 Find out more about this Mazda subcompact crossover when you take it for a test drive at our dealership in Saint Cloud, where you can finance the Mazda CX-3 today! 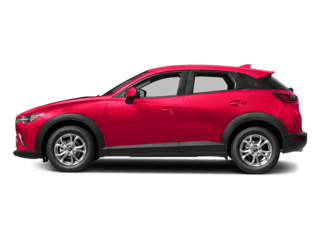 Get Behind the Wheel of the New Mazda CX 3 Near Sartell Right Now! 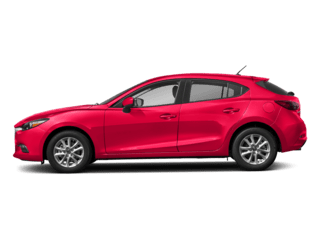 If you’re trying to find a great deal on your next SUV near Saint Joseph, then check out our current Mazda CX 3 lease offers at Eich Mazda, where you can also get a jumpstart on budgeting with the help of our online payment calculator. 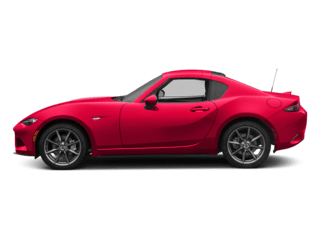 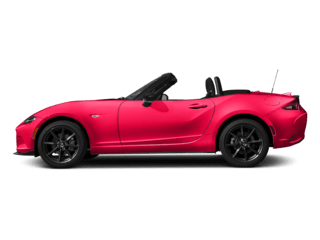 Our dealership in Saint Cloud also features a state-of-the-art Mazda service department and genuine Mazda parts, as well as a friendly and knowledgeable sales team. 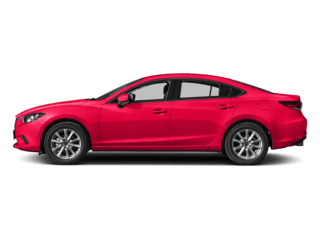 So give us a call at (844) 387-5104 and schedule a Mazda CX 3 test drive today!